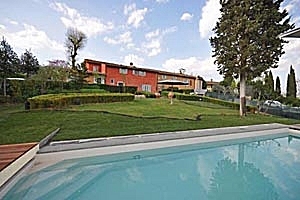 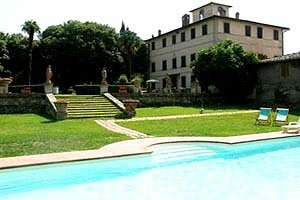 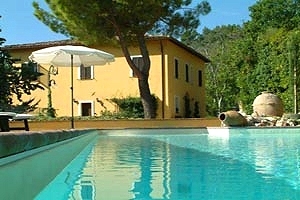 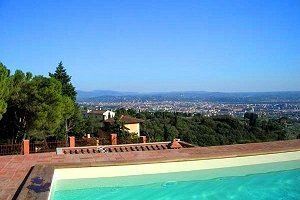 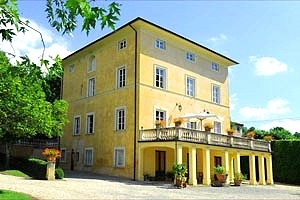 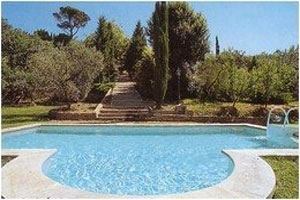 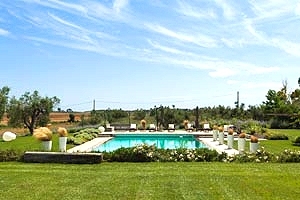 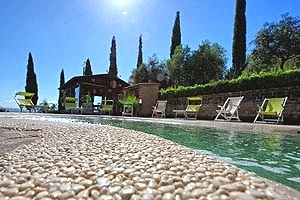 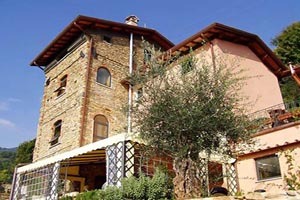 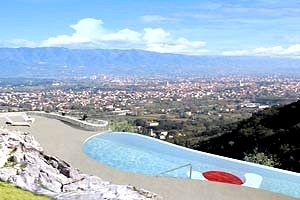 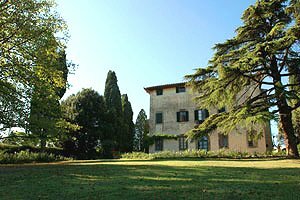 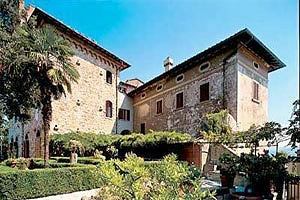 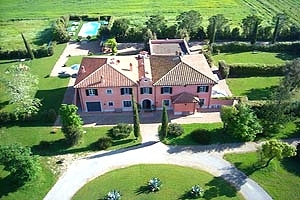 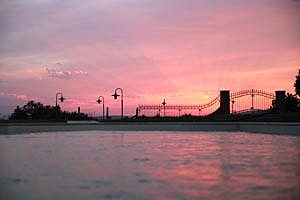 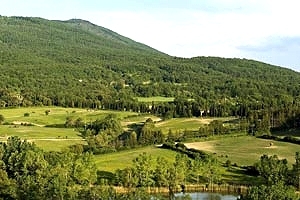 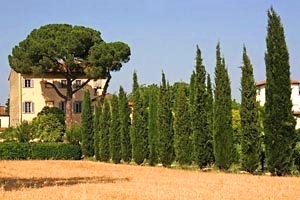 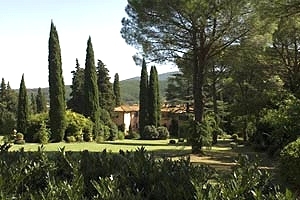 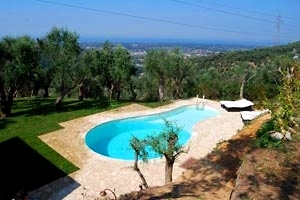 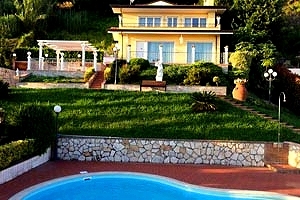 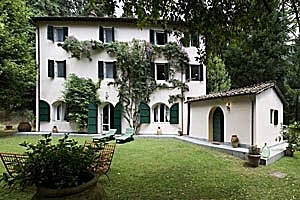 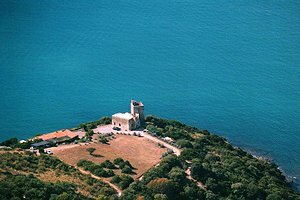 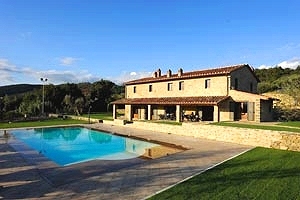 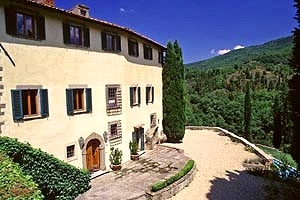 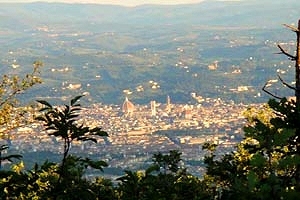 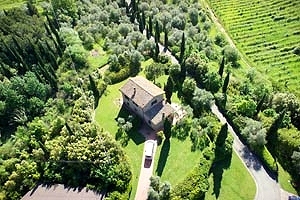 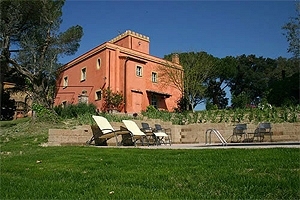 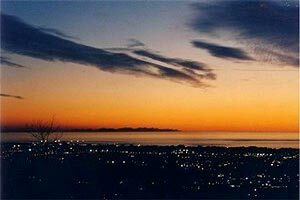 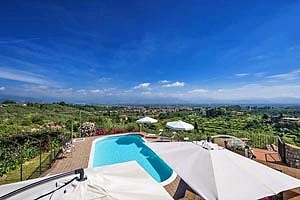 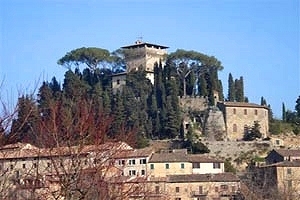 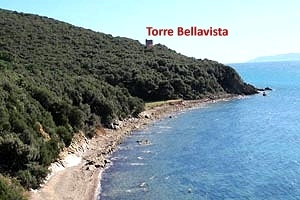 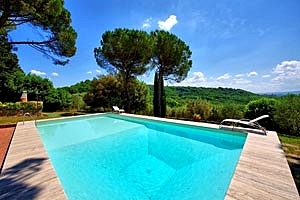 In this page you will find a selection of elegant and luxury villas in Tuscany . 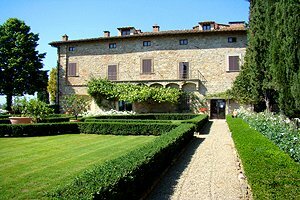 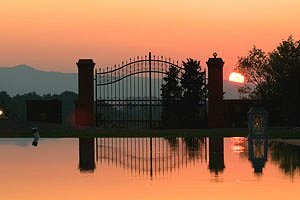 Many of the numerous Medieval castles scattered on the Tuscan hills have been renovated and have been transformed into elegant hotels or into renowned farms producing Tuscan DOC wines. 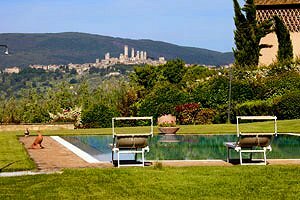 Other castles have been transformed into sumptuous luxury villas facing gorgeous and suggestive landscapes. 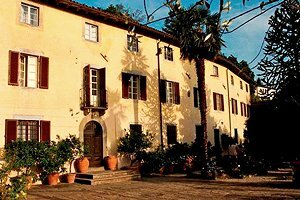 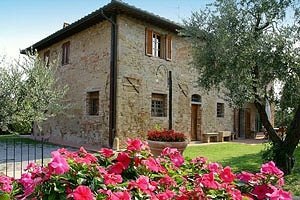 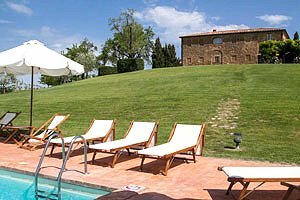 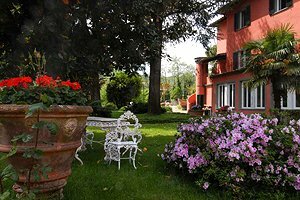 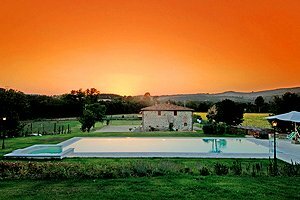 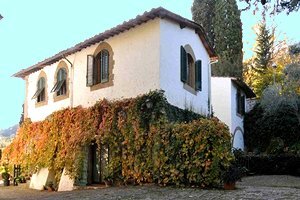 Also many tuscan farmhouses , once the residences of peasant families, have been transformed into charming Tuscany luxury villas with private swimming pool, dedicated to the most demanding tourists, who can spend their holidays in exceptional places. 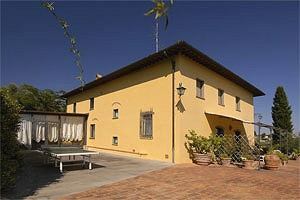 Elegant 17th-century farmhouse in the heart of Val d'Orcia, near San Quirico d'Orcia (Siena). 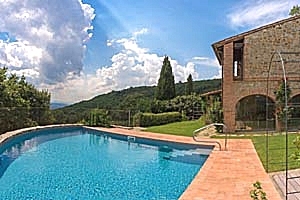 Sleeps 12, swimming pool, Internet connection, barbecue, possibility of organising cooking lessons. 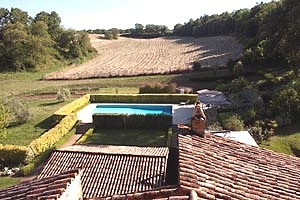 Wonderful views on the surrounding countryside. 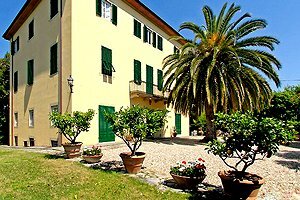 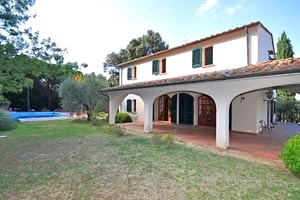 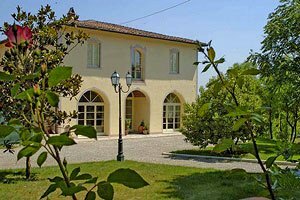 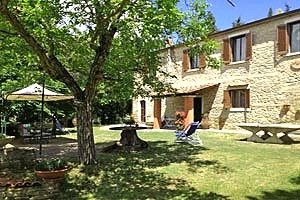 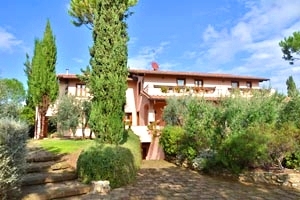 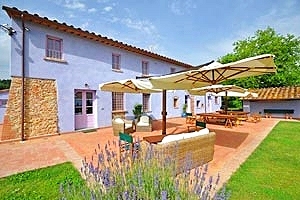 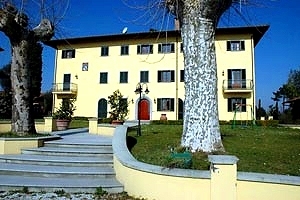 Ancient, luxuriously renovated farmhouse south of Cortona (Arezzo), near Lake Trasimeno. 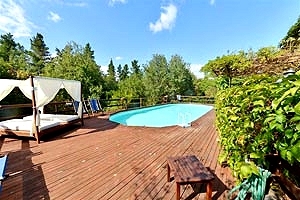 Sleeps 14+5, swimming pool, Internet connection, air conditioning, steam room, hydromassage. 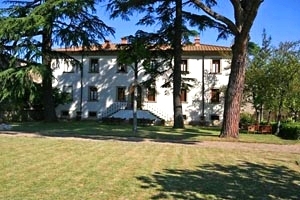 Tennis club and riding stable nearby. 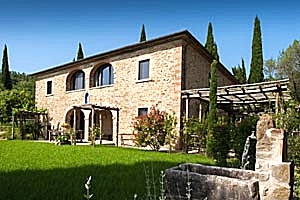 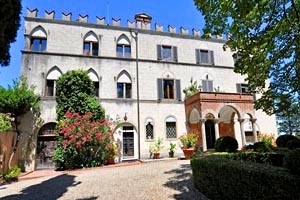 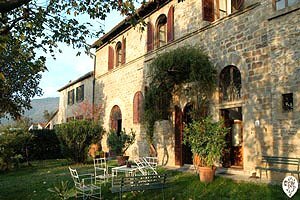 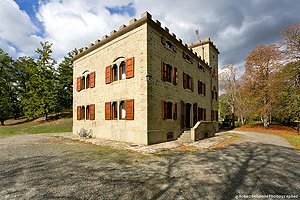 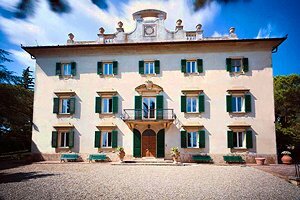 Beautiful 19th-century villa in the countryside around Foligno (Perugia), in Umbria. 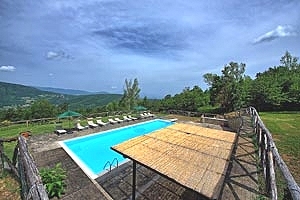 Sleeps 10, lightened swimming pool, barbecue, Internet connection, pool table. 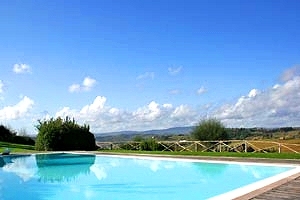 Wonderful views of the surrounding landscape.